Digital transformation as an ongoing process is a common admonition in various industry forums. 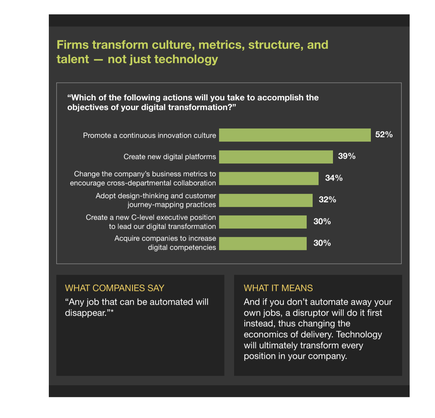 Forrester finds, however, this message has not seeped into business leaders who still see digital transformation as a one-off project instead of a long-term, permanent change to their organisation’s approach to technology. But a “very confused” 21 per cent of these respondents believe their transformation is complete. “Firms think they are transforming, but many don’t realise that transformation will be a permanent state of being,” notes Ted Schadler, Forrester analyst and author of the report The Sorry State Of Digital Transformation In 2018. Schadler advises organisations to find the opportunities for transformation, and to bring together their online and offline leaders, budgets and data. Organisations are also advised to assemble stakeholders from the C-suite, assess their current state of digital maturity, identify gaps in their current state and where they want to be, and avoid implementing a ‘bolt on strategy’ for digital transformation. As to who is leading the digital transformation, the survey finds over a third (37 per cent) of firms say this is done by the chief information officer. 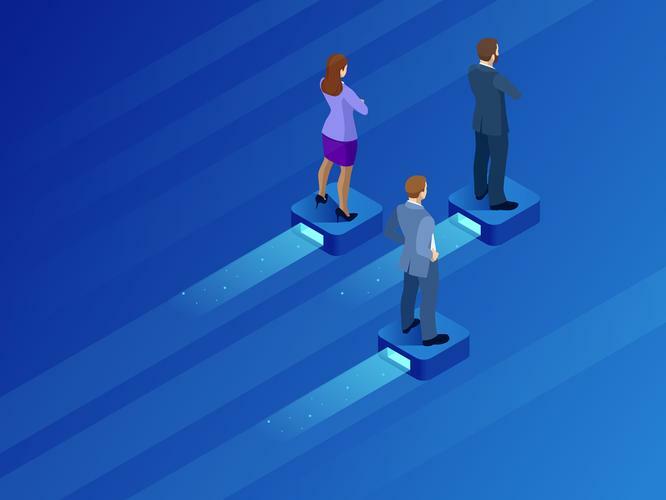 For nearly a quarter (24 per cent) of the organisations, digital transformation is led by the chief executive officer; with the chief digital officer in charge for 18 per cent; followed by the chief data officer and the chief marketing officer. Forrester says the companies cite a need for changing the leadership mindset to one that embraces agile processes, and then revises and enhances digital solutions based on market feedback.